Are you struggling to find a decent place to get your precious memories framed? Stress no more, The Klick Photo Framing & Photo Studio in Arcadia market, South City - 2 is the solution to your worries. 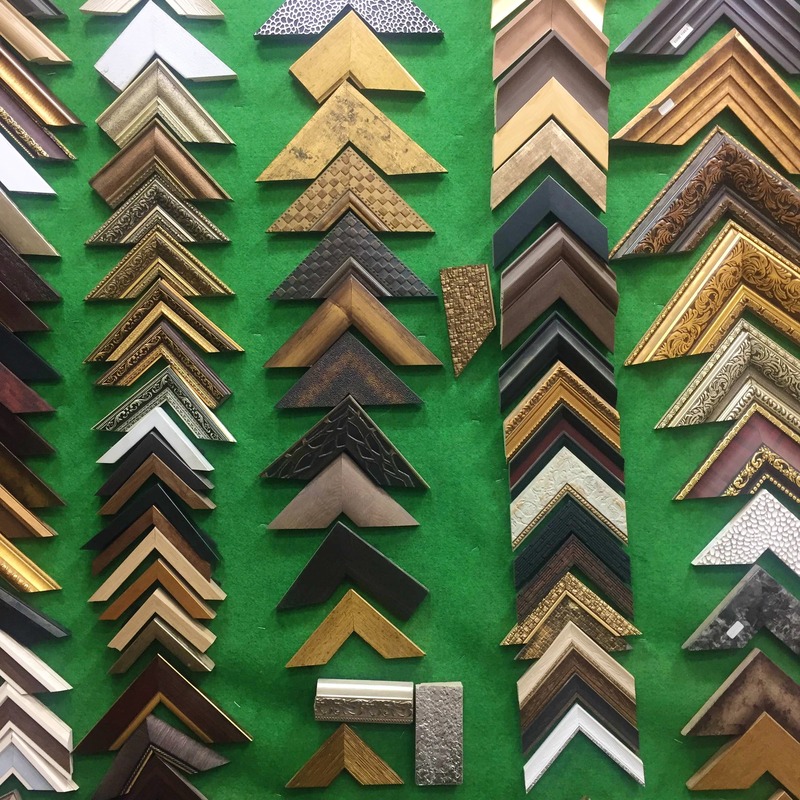 This shop offers a huge range of frames with solid colours, prints, and patterns to choose from. And these frames are reasonably priced. Oh, and you can also get the frames the same day if you need them urgently.